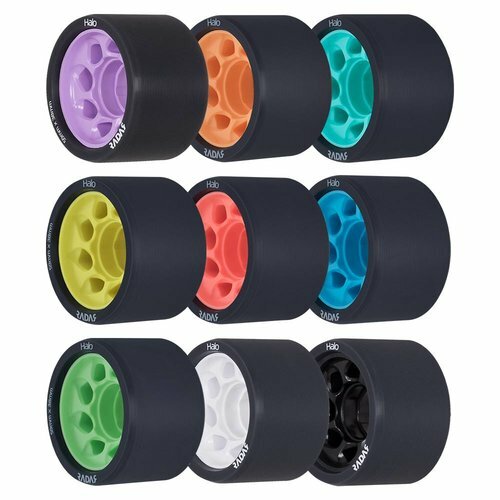 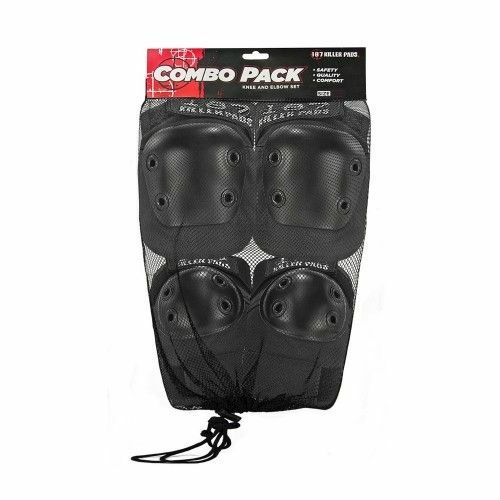 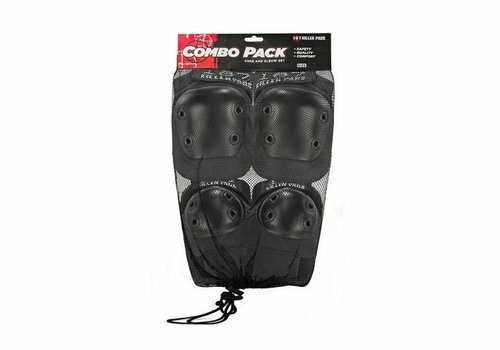 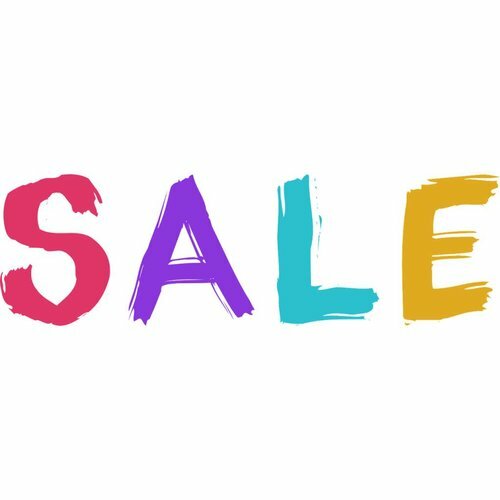 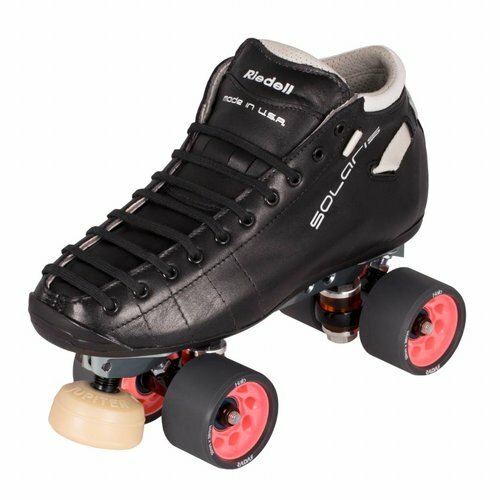 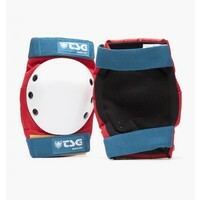 This all-in-one skate protection set includes knee pads, elbow pads and wrist guards for beginners and good deal lovers. 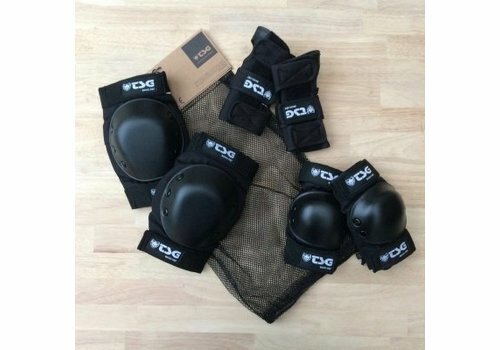 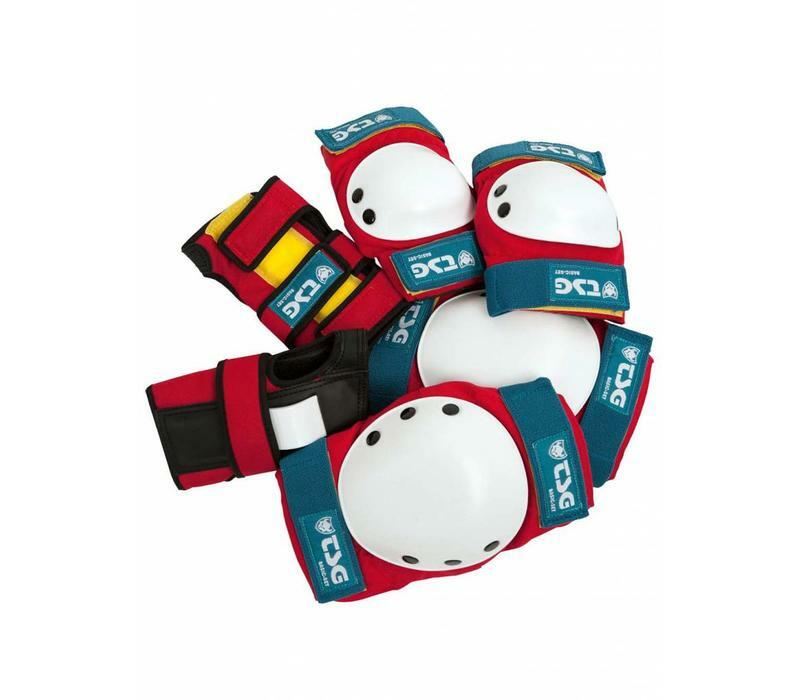 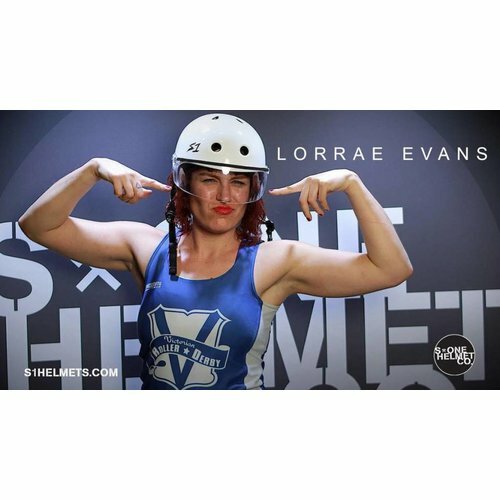 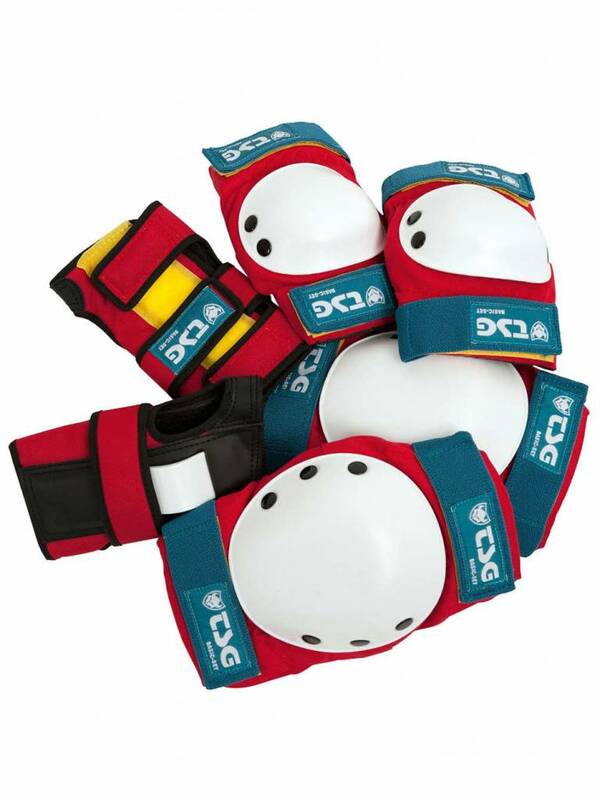 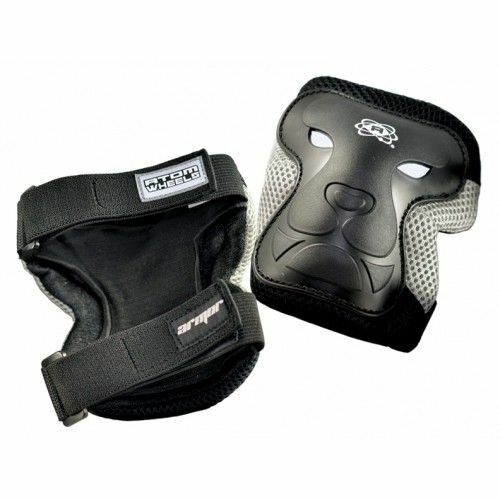 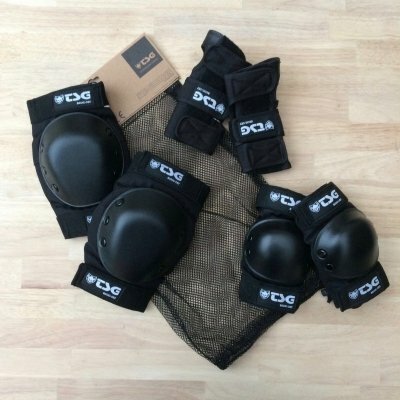 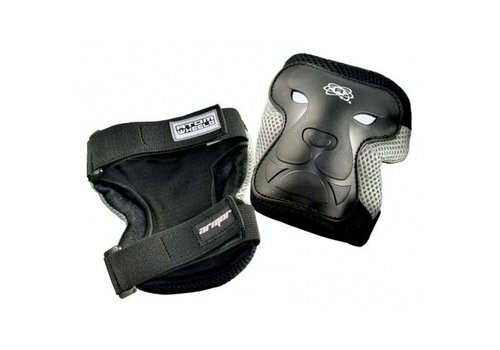 Elbow and knee pads with EVA cup foam and PE caps provide protection against impacts and abrasions. 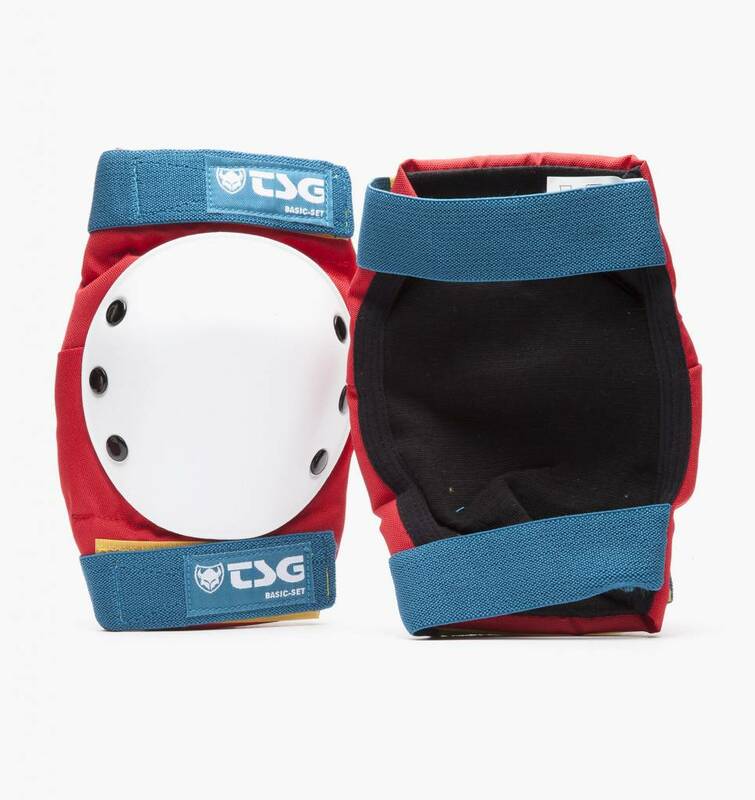 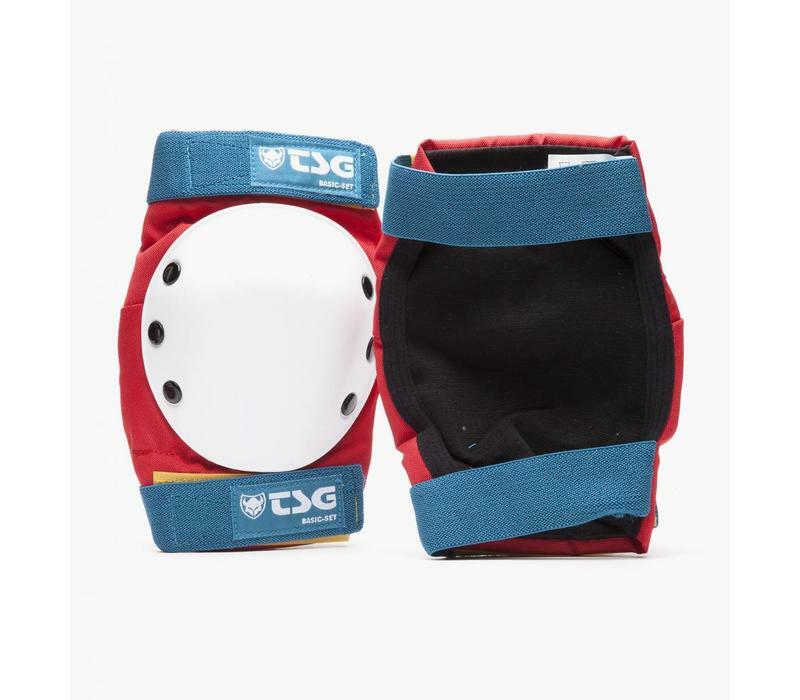 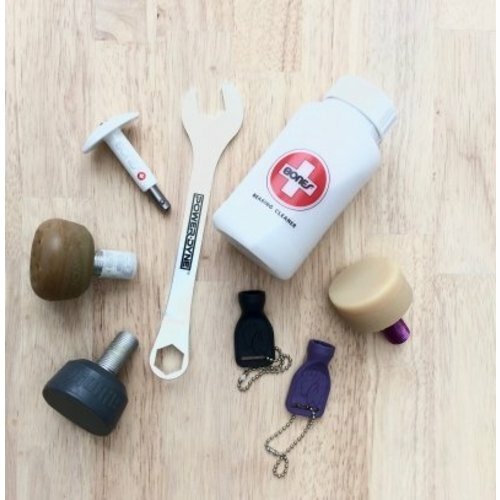 Comes with TSG's Wristguard Professional.